1.Beautiful and modern appearance, simple and fashionable. 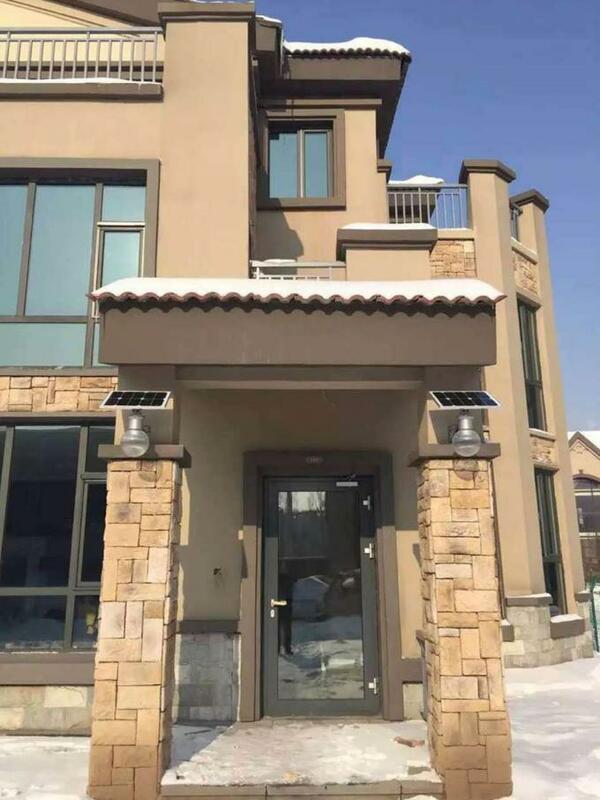 2.Use of solar green energy, environment friendly, saving more. 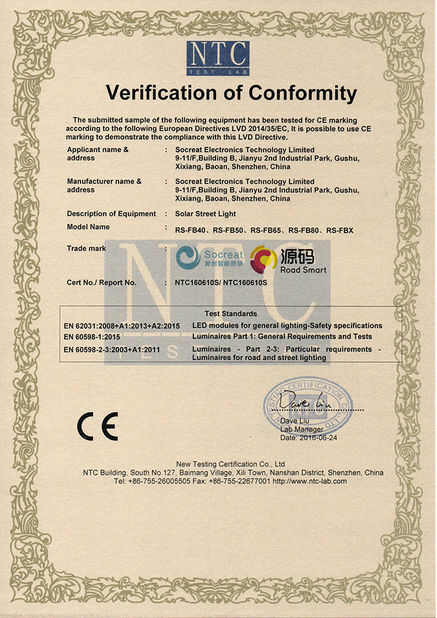 3.Low voltage driving, meet the Europe standard of CE RoHS FCC. 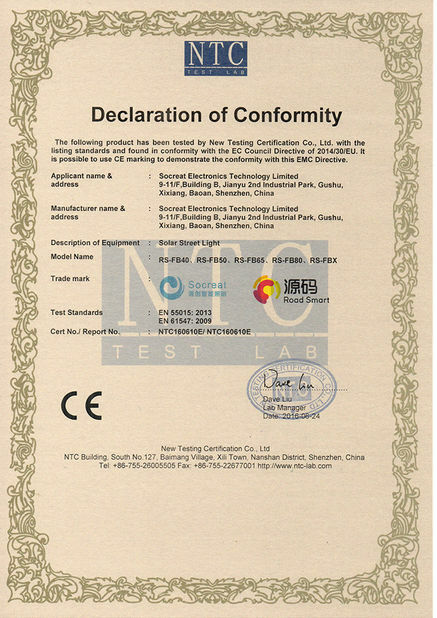 4.No Hg, Pb or other hazardous materials, no radiation, human safety. 5.IP65 grade, TVS lightning protection. 6.Long lifetime of whole lamp, low maintenance costs. 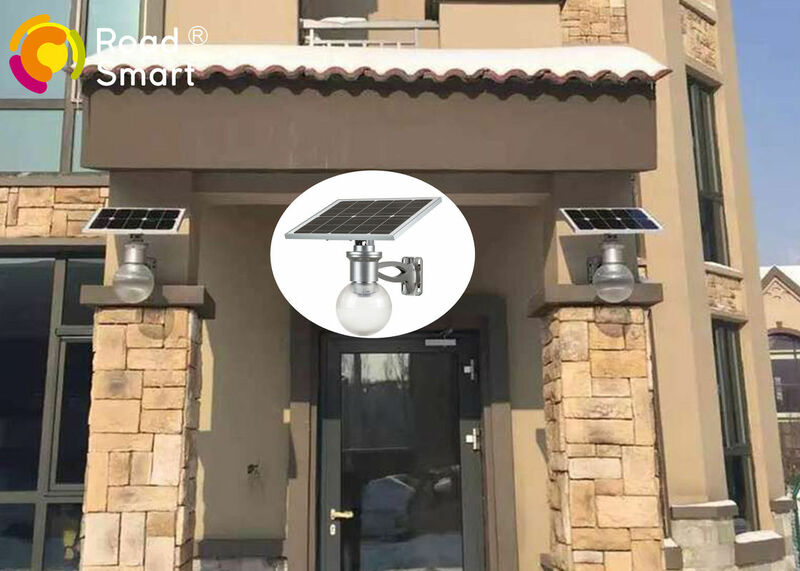 Road Smart solar wall light, Solar Moon Light project, install on the wall of gateway.